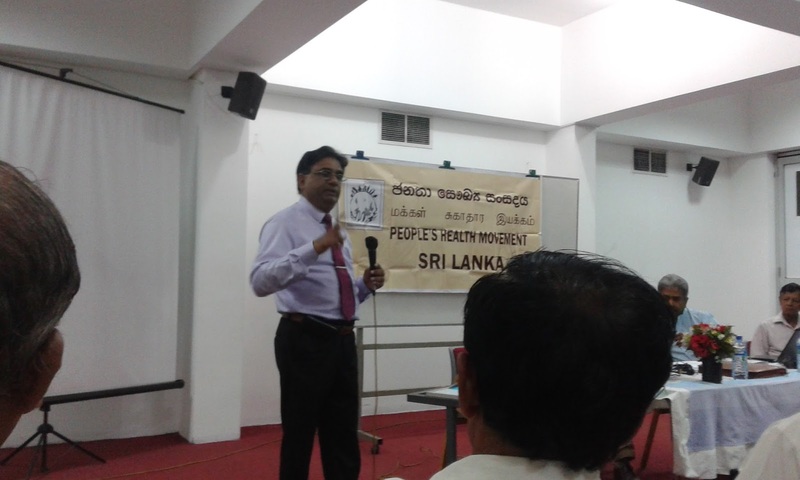 The Open Government Partnership program on health was organized and conducted by People's Health Movement at Nagarodaya Hall in Colombo on 7th of February 2015. 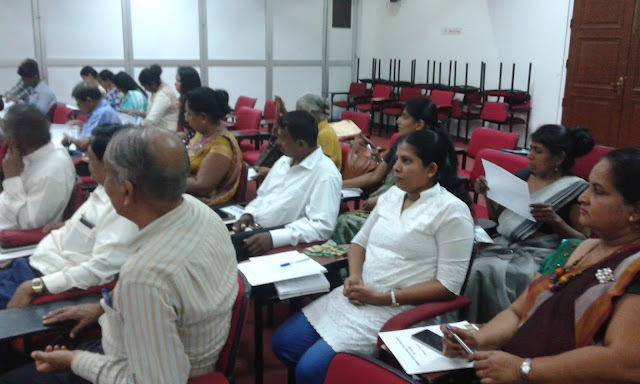 The main object of the meeting is to increase the people access for the treatment in order to mitigate the chronic kidney diseases. 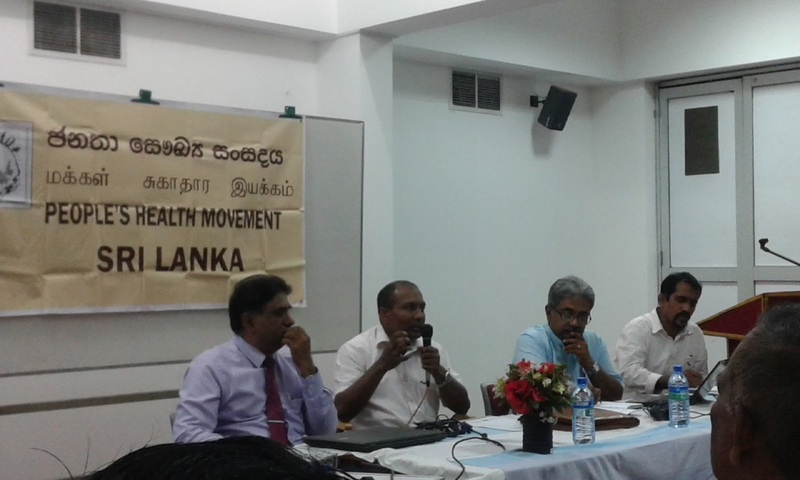 Doctor Ananada Jayalal, Doctor Vinnya Ariyarathne, national organizer of People Health Movement, some Ayurvedic doctors and representatives from civil organizations participated in the meeting. It has concerned the importance of a health policy and access of the people to low price and quality medicine in the market as well as to develop the efficiency of health sector.